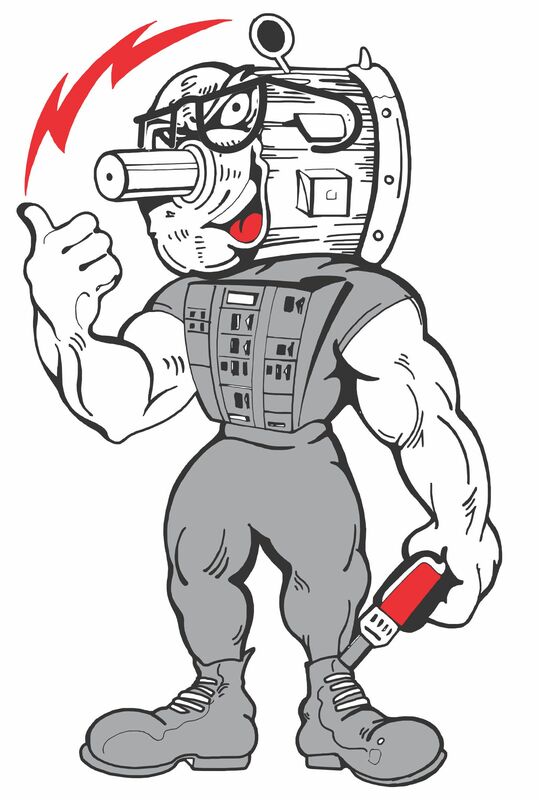 When Mader Electric was purchased in 1983, we had six employees. 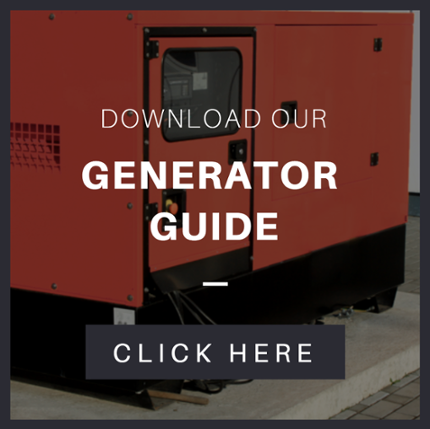 Primarily, we repaired electric motors and pumps in a 5000 sq. ft. building. During our first five years our emphasis was on expanding new product sales to include several major motor and pump lines and an industrial control line for our expanding base of commercial and industrial customers. The business grew in all areas and we relocated to a larger 14,000 sq. ft. facility to house our increased inventory and better serve our customers. Business continued to expand, and 1998 we designed and built a new 33,250 sq. ft. building on 7.5 acres to support customers with new product sales, repair/service, and a state-of-the-art training center, which is used continuously for customer classes on everything from simple motor and pump maintenance, energy savings for manufacturing, renewable energy devices, pumping system optimization, variable frequency drive applications, programmable logic controller programming, to custom classes requested by our customers. 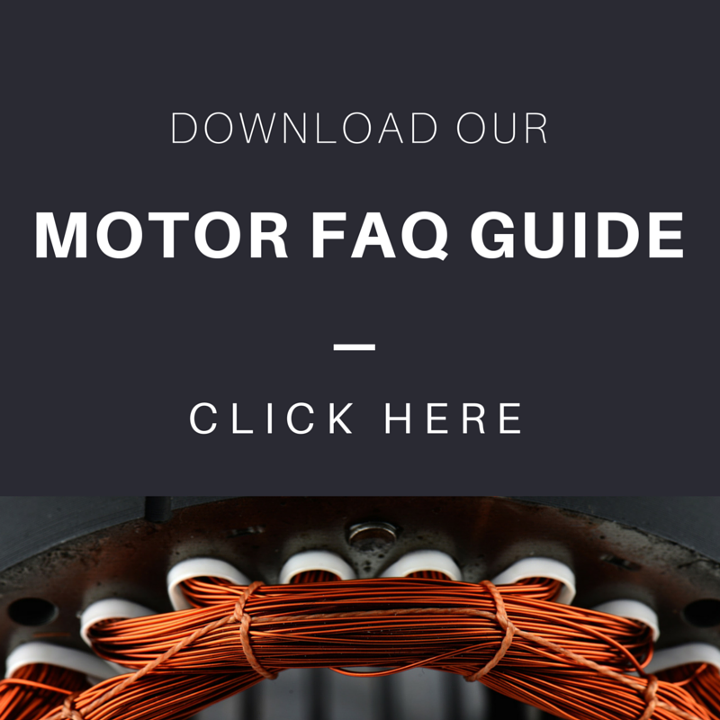 With the new facility came all new equipment and increased size capabilities for motor and pump repair up to 4000 horsepower, and 4160 volt testing. A U.L. 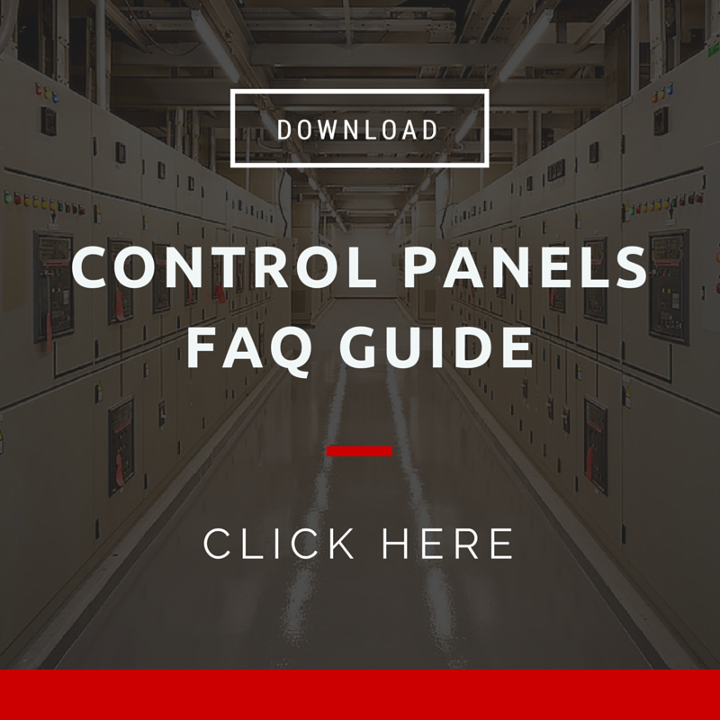 508A certified custom control panel department was added to better support customers who wanted to automate a particular manufacturing process or machine with the latest technology… or simply wanted controls replaced or updated. In addition to being a U.L. certified panel builder, we are also U.L. 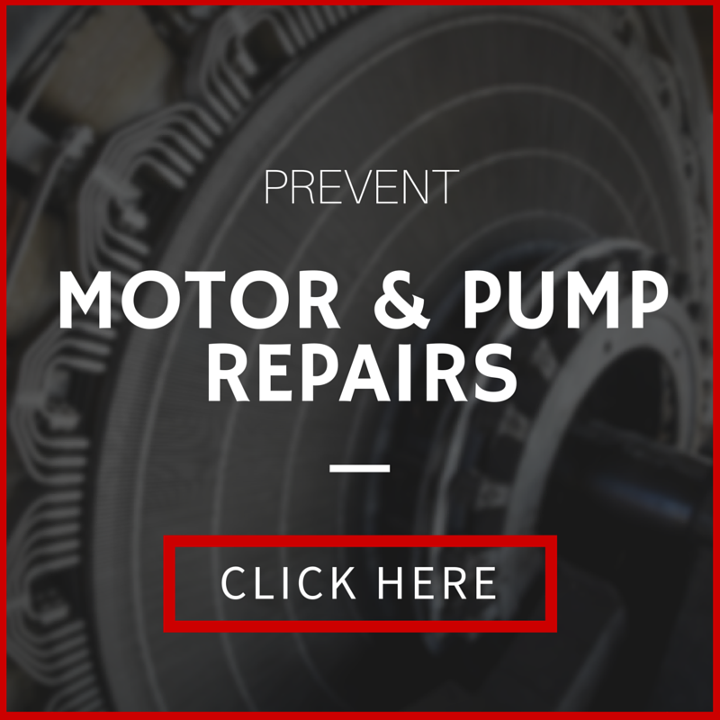 certified to repair explosion proof motors and pumps. Mader electric has expanded its field service capabilities to include predictive/preventive maintenance, an on staff licensed electrician, all available 24/7. Mader is truly your one-stop solution. No wonder we are known as Motor Heads N’ Control Geeks. and any hour that you need us!